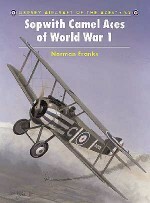 Starting the war with only 35 aircraft, Austro-Hungarian industry went on to produce only moderate numbers of poor quality aircraft. 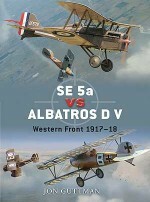 The fliers of the Austro-Hungarian Empire operating on the Serbian and Russian fronts were fortunate at first, finding themselves faced by small numbers of aircraft yet more obsolescent than their own. 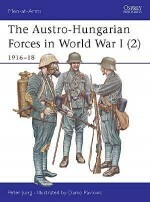 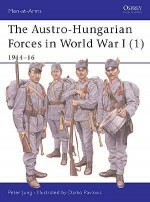 Serbia fell in 1915, but when Italy declared war the Austro-Hungarians were still faced with a two-front war - a static front against Italy, and a far more fluid one against Russia. 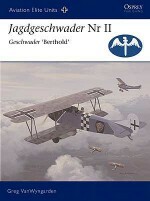 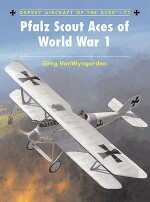 Austro-Hungarian fighter pilots performed bravely and often very effectively under extremely difficult geographic, climatic and operational conditions. 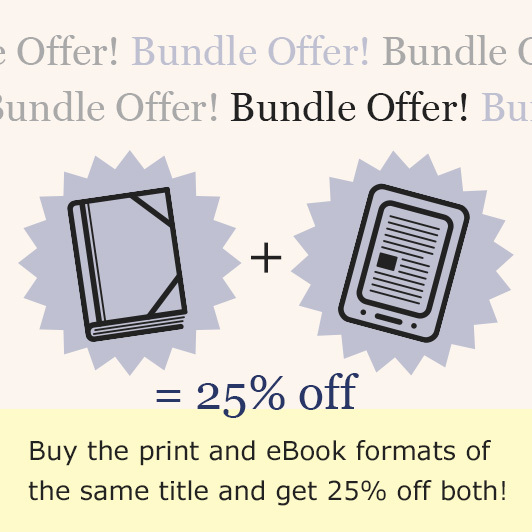 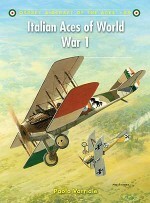 Christopher Chant is a successful writer on modern military matters and has a substantial number of authoritative titles to his credit. 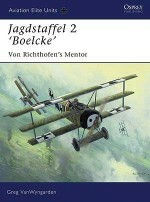 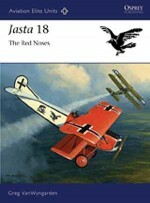 Military history and especially aviation have long been his passion. 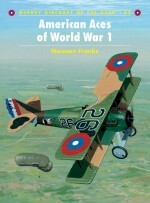 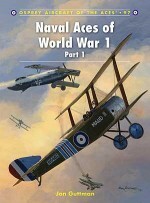 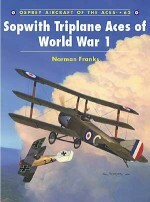 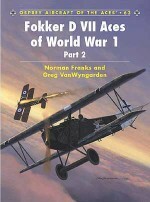 Having been part of the editorial team on Purnell's best selling ‘History of the First World War', he became a full time writer and editor in 1974 and has spent over 25 years working extensively on military and aviation subjects.Mark Rolfe is an extremely talented profile artist. 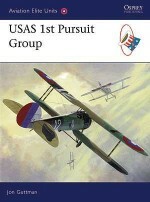 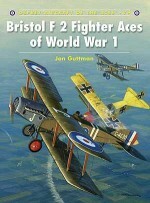 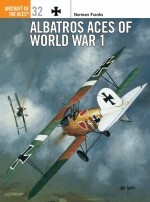 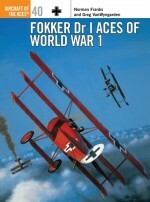 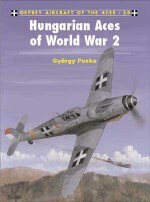 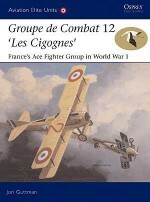 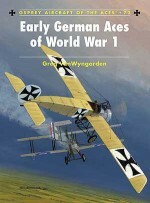 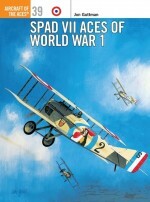 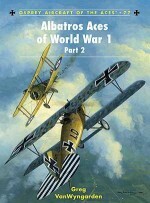 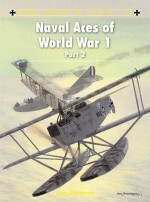 He has worked on a number of titles in Osprey's Aircraft of the Aces and Combat Aircraft series.